Lawmakers voted, 209-147, in favor of the bill that would legalize possession up to 1 ounce. 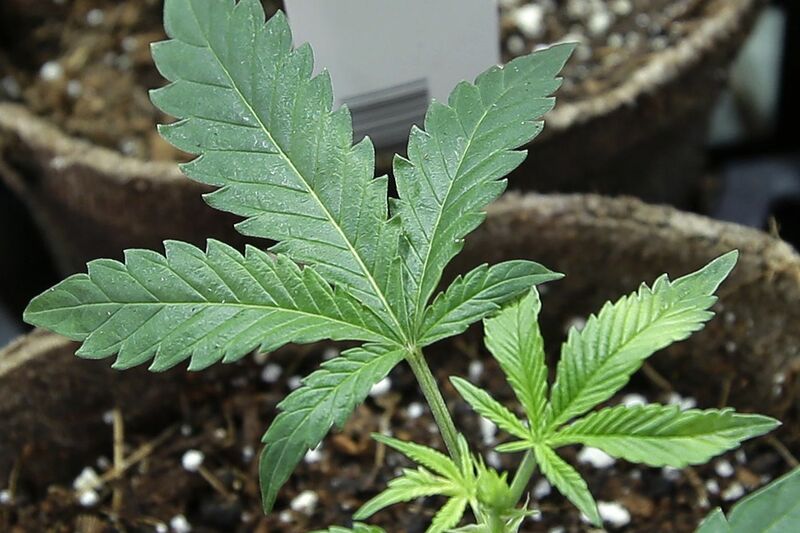 Adults would be allowed to grow up to six plants, and a commission would be set up to license and regulate an industry supporters said could produce $33 million per year. While the vote Wednesday falls short of the two-thirds majority to override a veto, Cushing said that he expects it to pick up support and that it will eventually become law. The measure now goes to the Ways and Means Committee because of the revenue component of the bill. It then will return to the House for another vote before moving to the Senate. Opponents dominated much of the debate Wednesday, with several lawmakers raising concerns over health, motorists driving while high, and marijuana being a gateway drug. “We are not going to solve our drug crisis by legalizing more drugs. This bill creates far more problems than it’s worth,” he said.